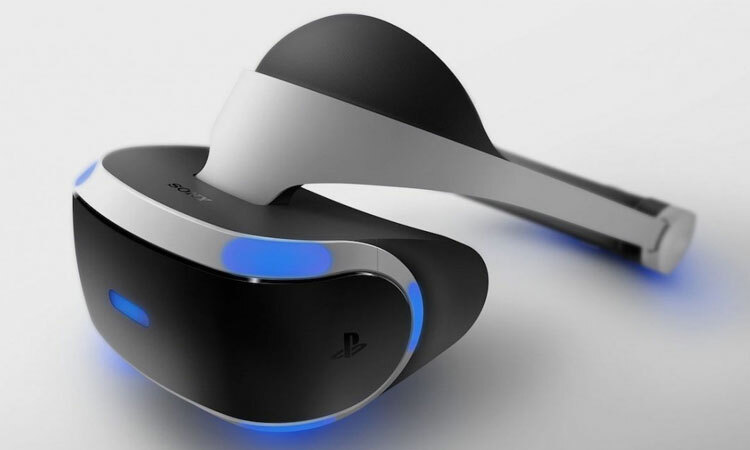 Sony announced the final pricing and availability of its much-hyped PlayStation VR (PSVR) virtual-reality headset. Coming this October for $399, the PSVR will cost $200 less than Facebook’s Oculus Rift and $400 less than HTC and Valve’s Vive. That is a bit later than the timeframe we previously stated, and I want to thank everyone for their patience and continued support. PlayStation VR represents a transformative experience in gaming, and we wanted to take the time needed to launch with a broad variety of content and a sufficient supply of hardware. To be fair, though, the PSVR’s price is a bit misleading, as it doesn’t come with the PlayStation Camera required for the system’s head tracking functionality, which is currently priced at $60 through Best Buy. You’ll also need to get Sony’s PlayStation Move motion controllers if you want to complete the experience. Those are listed at $50 on Amazon. That adds an extra $160 to the cost of the PSVR, which still puts it below the Oculus Rift (by $50) and the Vive (by $240).